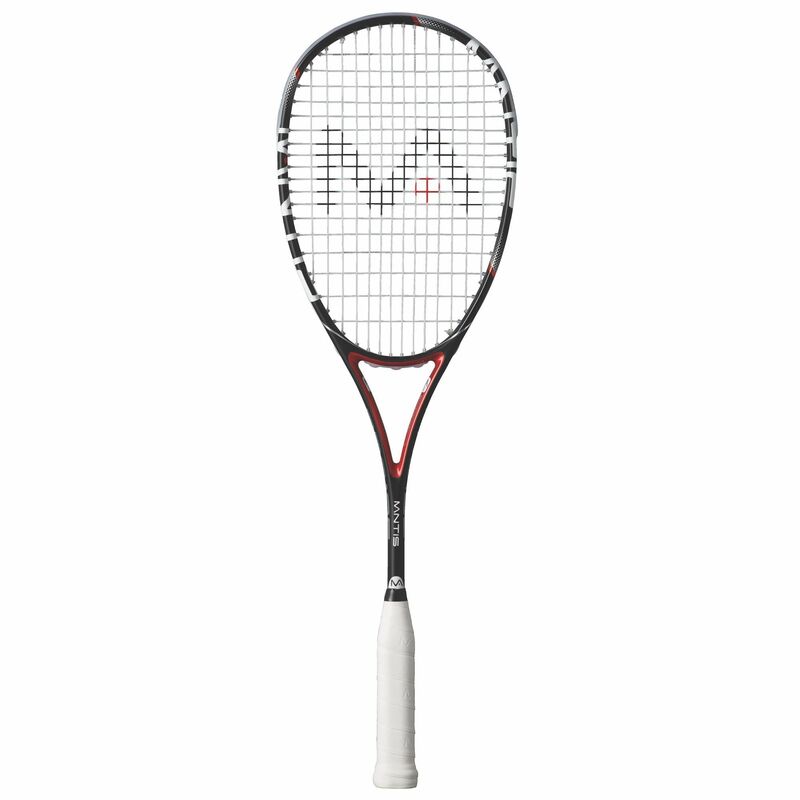 The Mantis Pro 125 squash racket is ideal for players looking for maximum feel and ultimate control. It weighs 125g (4.4oz) and has a 73in2 (470cm2) head size and a head light balance; the string pattern is 14x18. 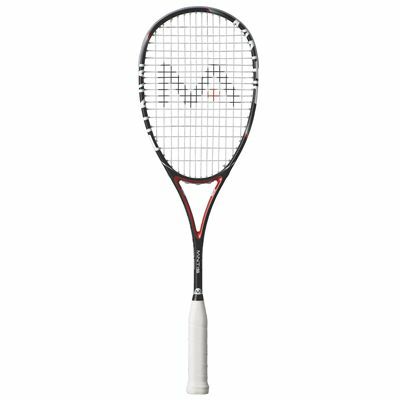 The racket offers a conventional ‘pro’ head shape that provides superb manoeuvrability and a very responsive sweet spot. Good control and power, pleasant weighting reduces force the wrist. Well built, gives and takes a beating! Cover is a useful bonus! for submitting product review about Mantis Pro 125 Squash Racket.